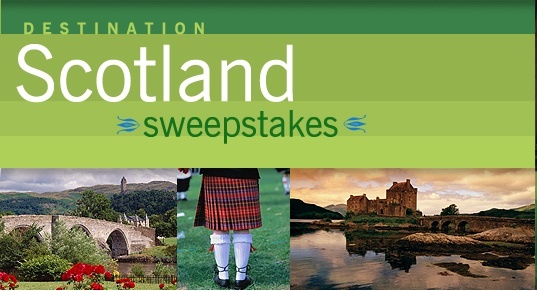 My OUTLANDER Purgatory: Win a Free Trip to Scotland!! Carla has informed me that Frommer's is giving away a trip to Scotland! You can enter once a day for the entire month of May! 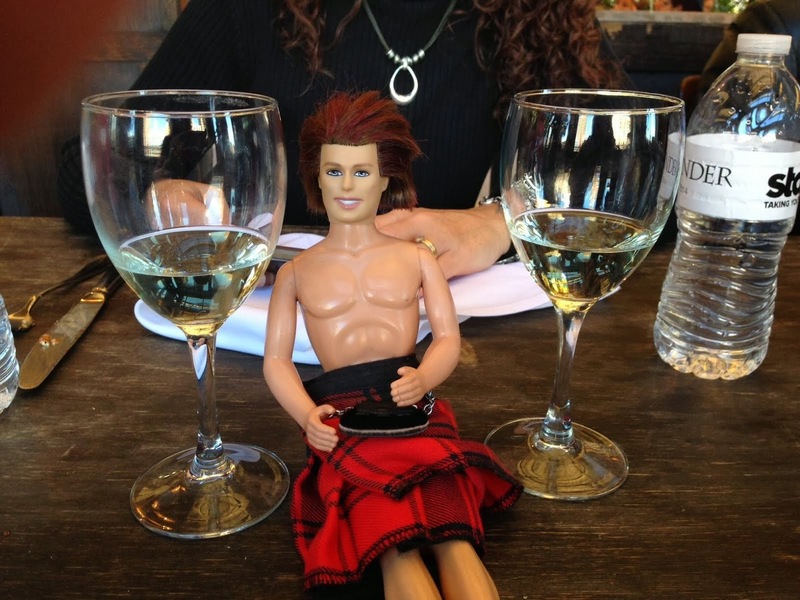 Get crackin' sassenachs!! !